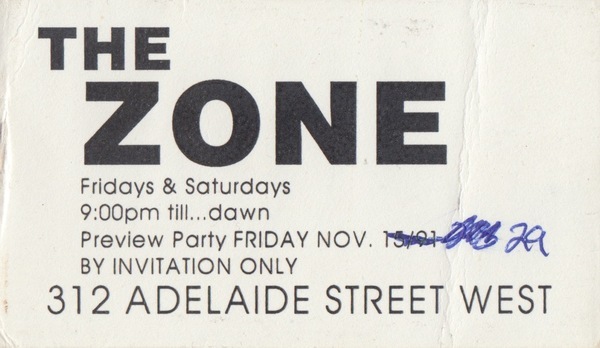 Invitation to The Zone's preview party. 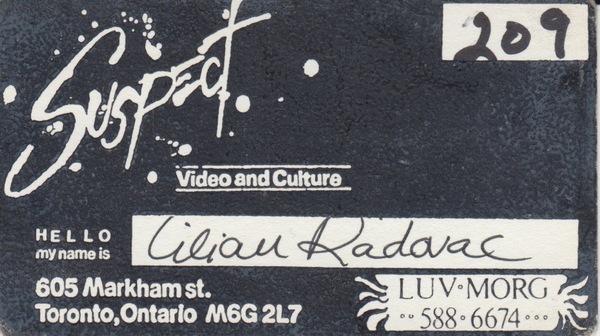 Membership card for Suspect Video and Culture. 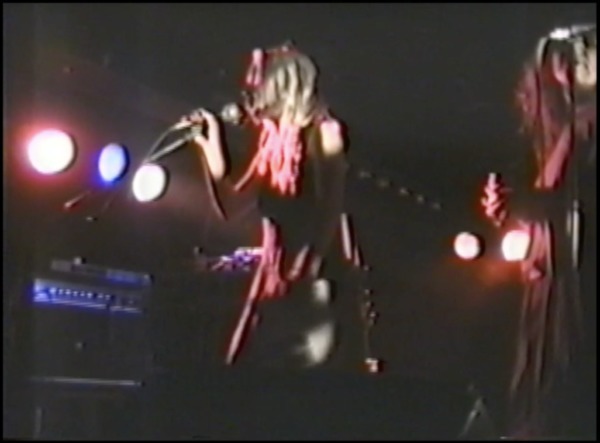 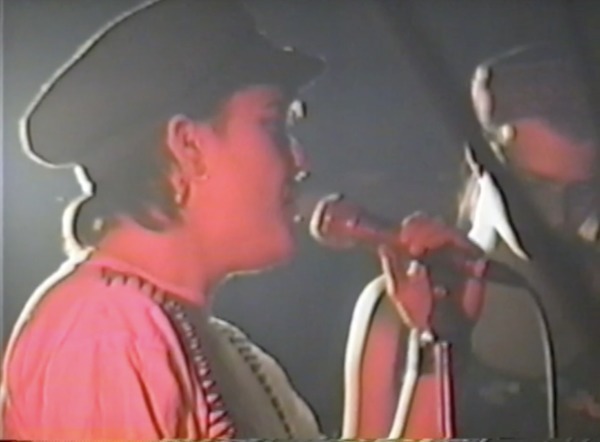 Mourning Sickness performs "The Rubber Rap" live at the Apocalypse Club. 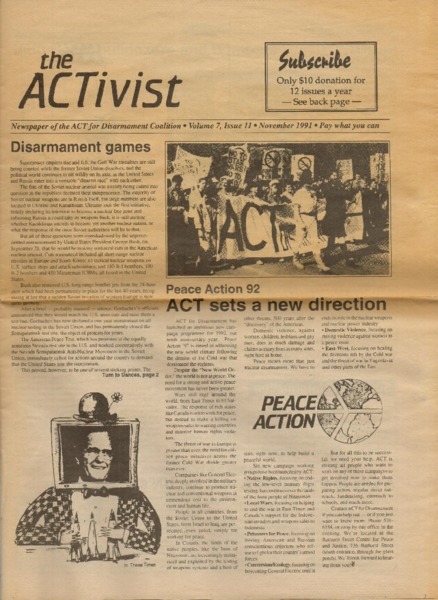 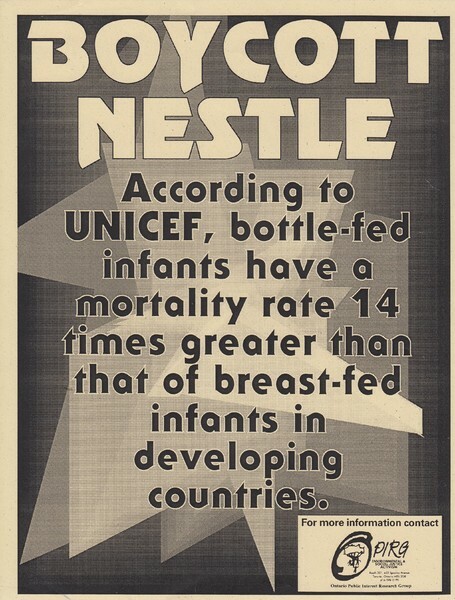 Issue of the Activist, the newspaper of the ACT for Disarmament Coalition. 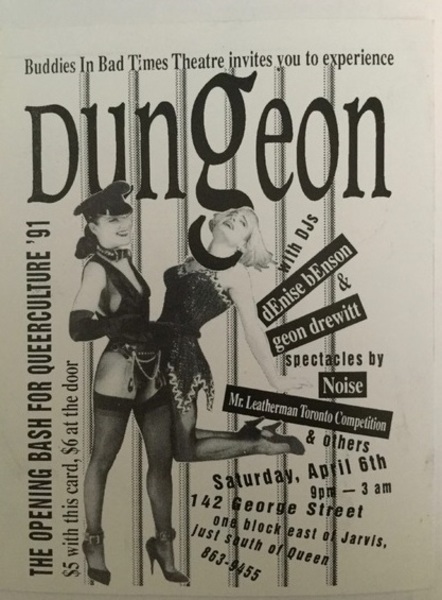 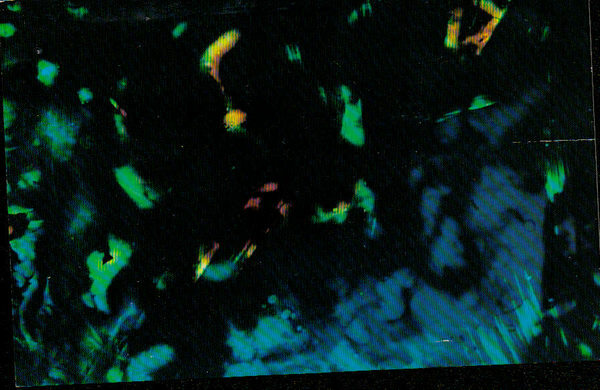 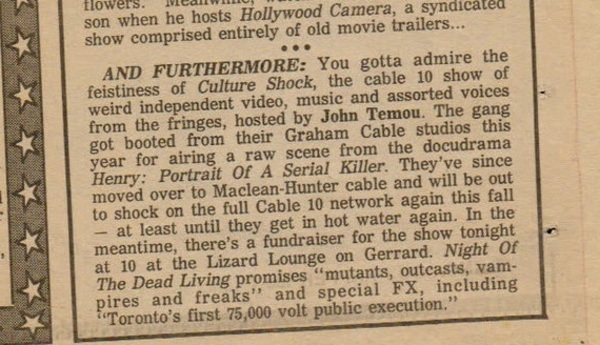 An invitation to the open night party for Queerculture '91. 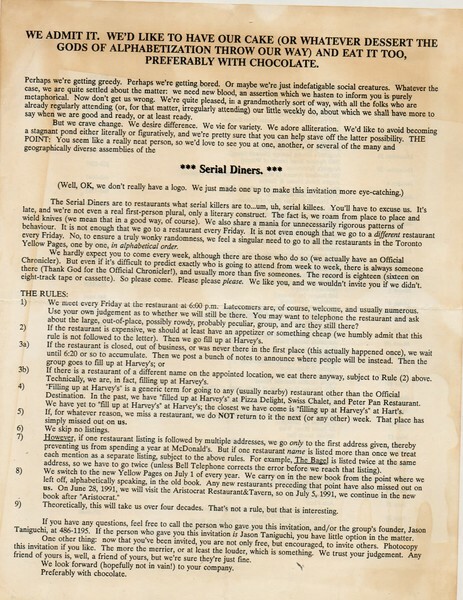 The Rules for Serial Diners, a Toronto group dedicated to meeting weekly in order to eat in every restaurant listed in the Yellow Pages. 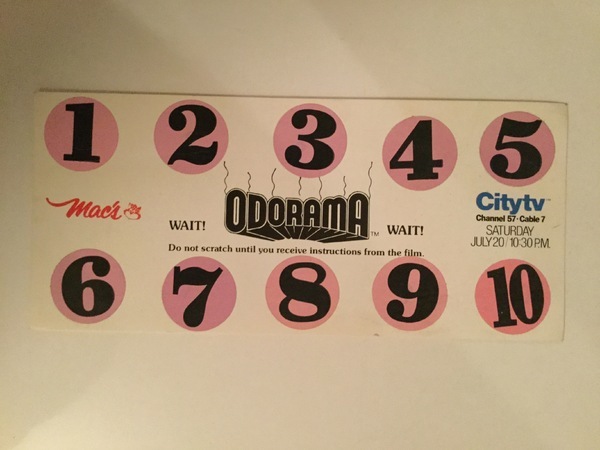 Scratch & Sniff card distributed at Mac's Milk locations to be used in conjunction with a CITY TV screening of John Waters' Polyester. 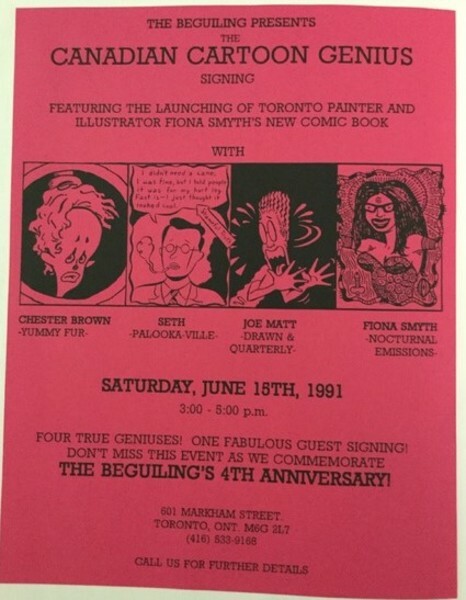 Flyer for a autograph event featuring Canadian comic art stars Fiona Smyth, Seth, Chester Brown and Joe Matt held at The Beguiling's second location in the Mirvish Village. 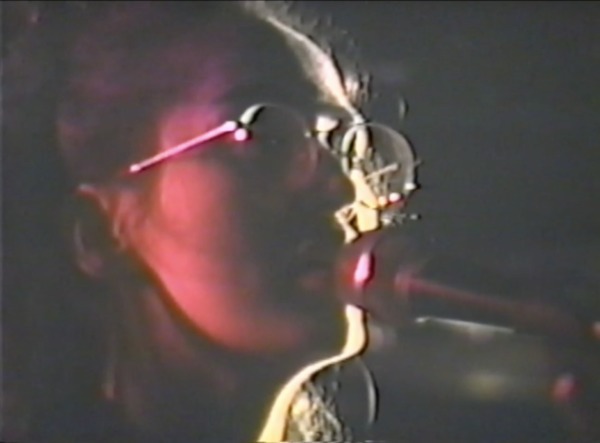 This is in Chicago but there's a heavy Toronto presence happening. 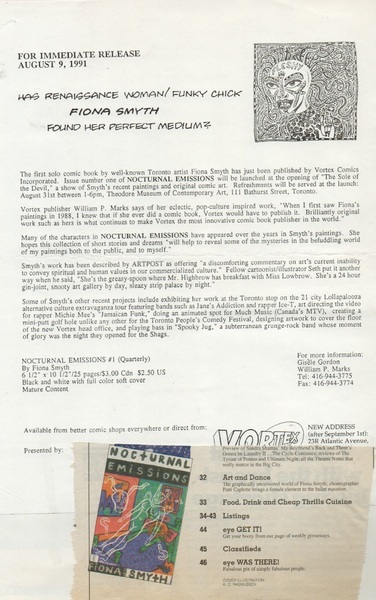 Invitation to the memorial gathering for Michael Smith.